Now, I’m not in aviation because of the money. And let’s face it, I already spend a pretty penny on gear so it’s worth it to me to have a great watch. 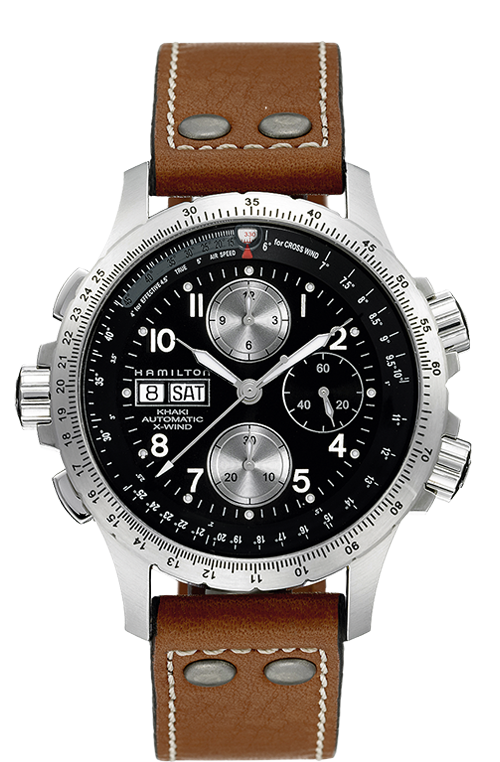 That being said I’ve got 47 aviation watches for your viewing pleasure sorted by price. I’ll let you be the guide. 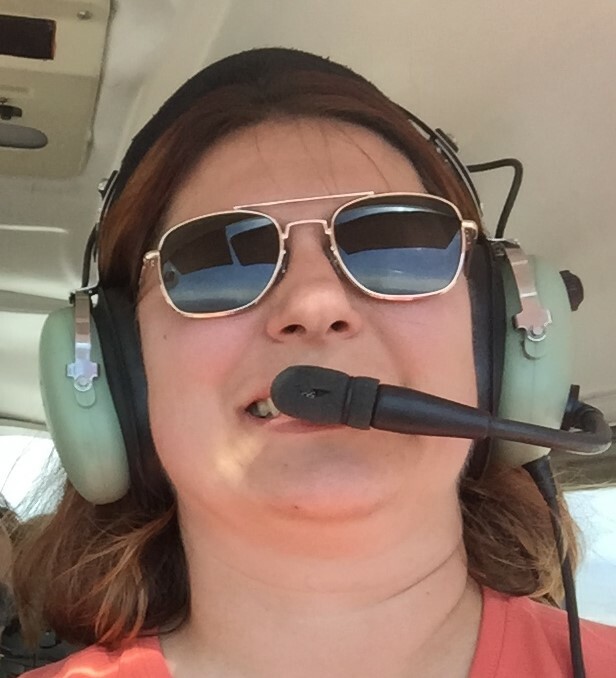 It’s almost a requirement to have a watch if you are a pilot. 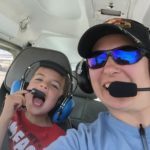 Starting out you’ve spent all your money on training. Here’s a list of watches that can get you in the game without breaking the bank. $46.59 on Amazon. This watch is a bare bones, no frills time keeper. If you need to tell the time this one won’t empty your wallet. However, you may need to replace it before your first BFR. 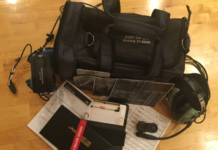 $180. A slide-rule top ring, stainless steel case, mineral glass watch. At 46mm this watch will get the job done. $275 on Amazon. 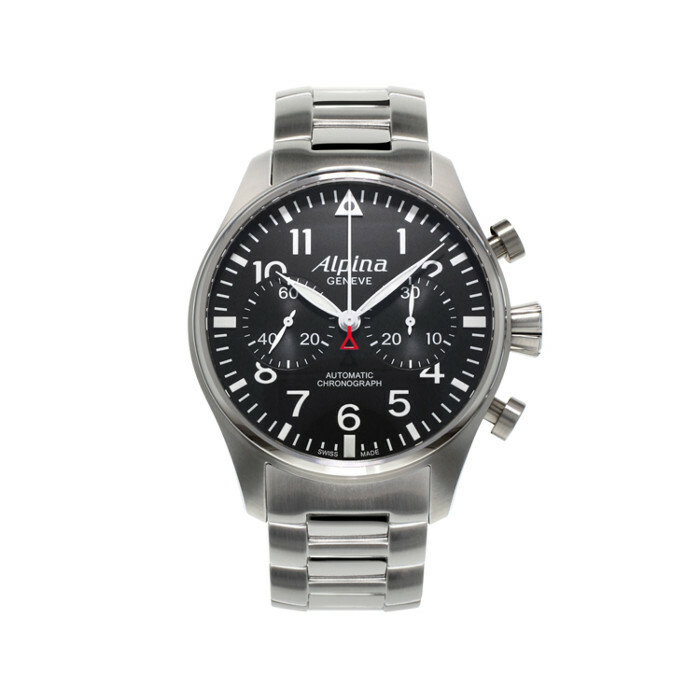 Boasting a stainless steel case and Japan Quartz movement this watch has the look and feel of a real aviator’s watch. At 42mm it’s one of the smaller case sizes. $299. A beautiful brass case with the Seiko Mecha-Quartz movement. This is the first on our list to have a domed sapphire crystal face with Super LumiNova on the dials. The 42mm size keeps it looking sleek. $305.85 from Amazon. Featuring a Slide-rule rotating bezel on a stainless steel case, this watch is powered by light. A perfect addition to the pilot’s wrist. The Hardex glass should help prevent scratches. 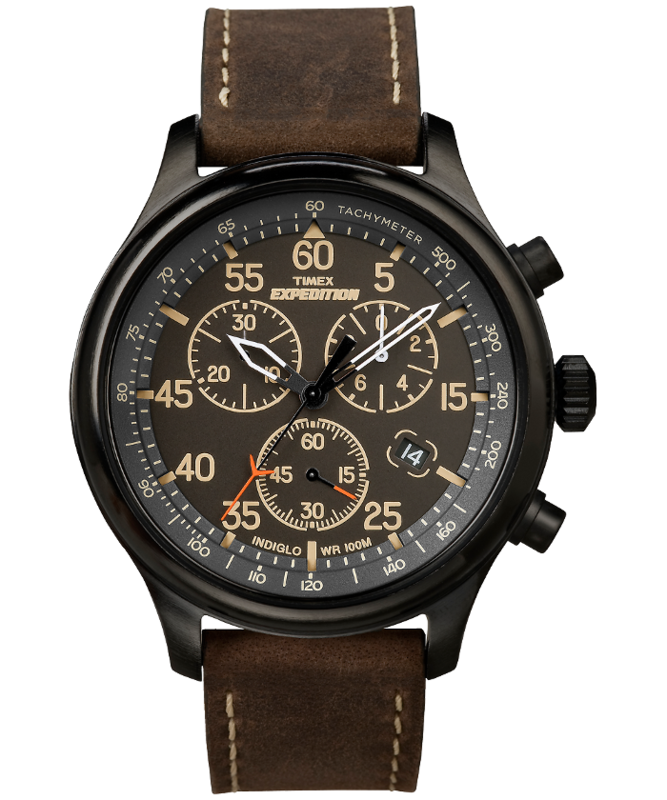 It’s got a world time function, chronograph and sizes up at a 47.8mm. $399. With on board GPS and a direct-to and nearest buttons pulling from a worldwide airport database the D2 Pilot is a powerhouse on your wrist. 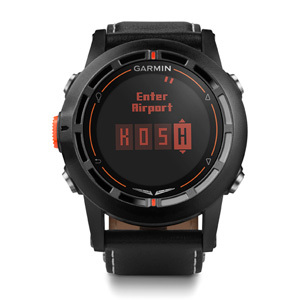 Including an Altimeter with adjustable baro settings, compass, and multi time zone function, the Garmin almost does it all. It can wirelessly receive a flight plan and has multiple alarms both audible and vibrating to help remind you that there is something important to do. This watch is almost overkill but you can’t beat that price. $440. Featuring a Swiss Quartz Ronda 6203b movement, 43mm stainless steel case and scratch-resistant sapphire crystal face. It has an internal rotating slide-rule bezel, dual time zone, and luminescence dials. This watch has been adorning my wrist for the last 2 years and I have been very pleased with it. It’s never dropped time until last week when I had to get the battery replaced. The rotating bezel rattles a little when you move your wrist but not loud enough to hear if you aren’t looking for it. Also, the second time zone can be hard to read if time is on the half-hour as the minute hand covers up the secondary time zone window. All in all, I would buy this watch again, and will give a more in depth review in a later post. $480. A 45mm stainless steel case with super hardened k1 mineral glass. Featuring a Swiss Quartz ETA G10.211 chronograph movement and luminescence dials this watch is a real beauty for any pilot. 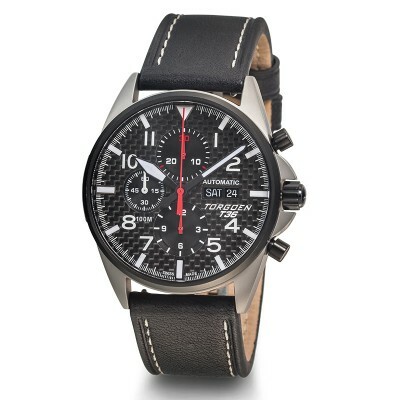 The watch strap is what Torgoen calls Black PU. You’re ready to step out of the novice rank and really show what you’re capable of. Here’s a list of watches that will set you apart from the low hour time builders. There are some great watches at this price range (and some that squeak in if you can find a good deal). $600. 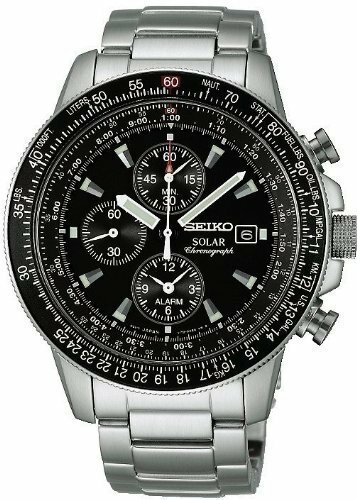 Solar powered and atomic timekeeping make this a watch that doesn’t require much to keep solid time. One of the larger watches at 54mm it boasts 29 time zones, a beeper alarm and Neo-Brite luminous hands. This is the tank of the pilot watches arsenal. $695. What pilot doesn’t have dreams of glory as a member of the Blue Angels? 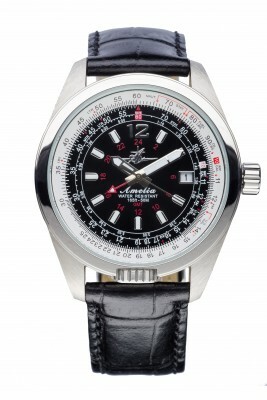 A beautiful 45mm stainless steel case with rotating slide-rule bezel and a mineral crystal face. 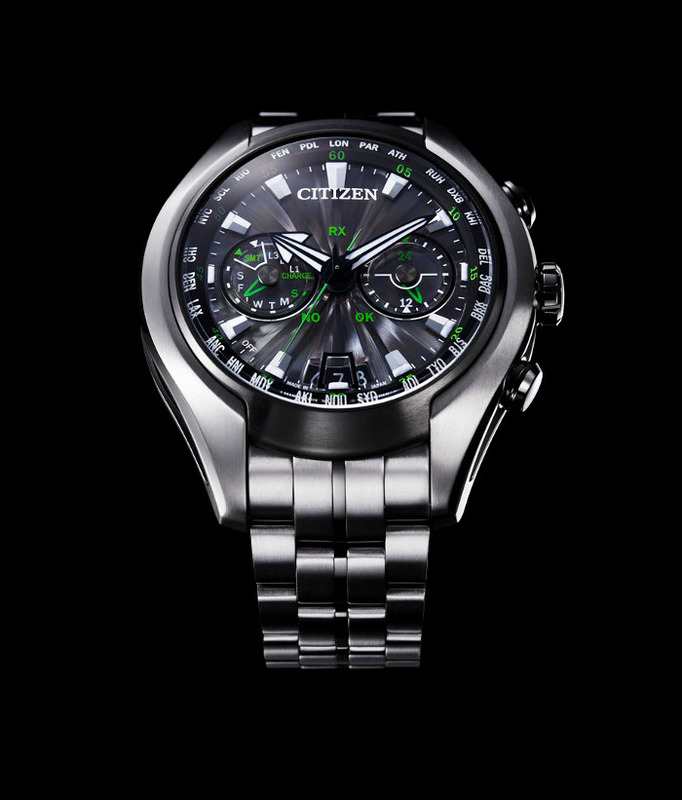 Driven by Citizen’s Eco-Drive quartz movement with automatic timekeeping this is a solid thing of beauty. It has an alarm, countdown timer, world time and dual time zones. 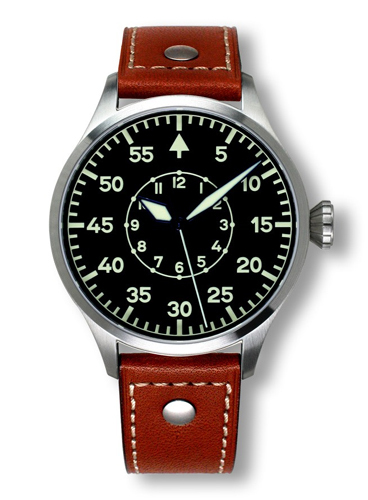 This is a watch to show off to all your pilot and non pilot friends alike. $862 from Amazon. 49.5mm titanium case, scratch-resistant sapphire glass and satellite timekeeping. 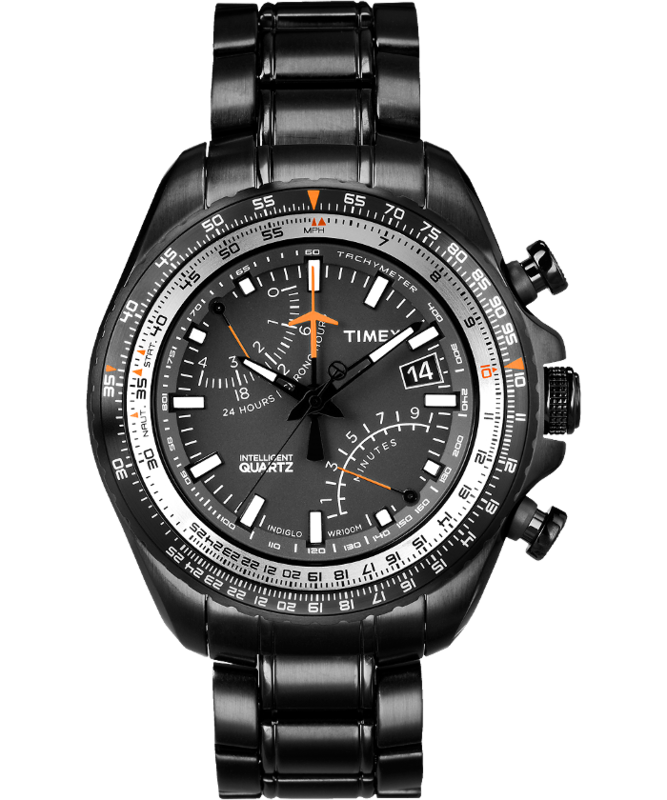 It keeps track of time in 26 cities worldwide and utilize’s Citizen’s Eco-Drive movement. Citizen is really pushing the satellite connection on this watch and who can blame them, it’s a beautiful piece of art that can be had for an amazing price. $945. Crisp hands, sharp numbers and an uncluttered look set this magnificent time piece apart from others on our list so far. A stainless steel case and transparent case back helps to show off the Calibre 2842-2 automatic movement. Add in a scratch-resistant sapphire crystal face and this watch has all the makings of a classic watch that will keep you on time. $995. 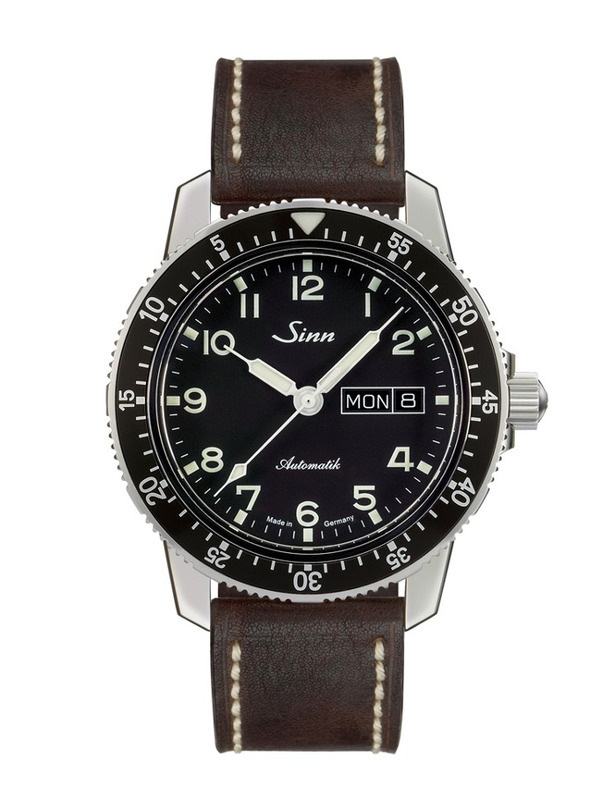 Replicating the feeling of early American pilots with a clean look and classic aviator design. 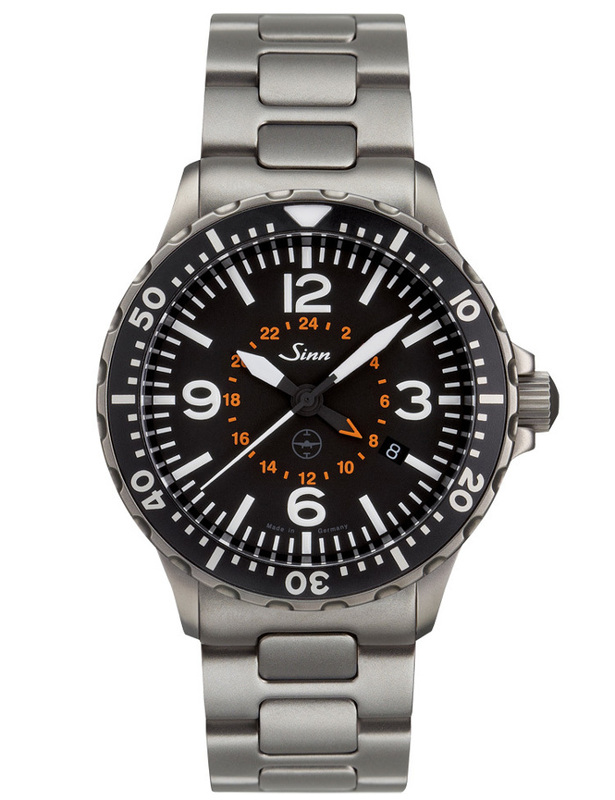 The easy to read Super LumiNova dials and large numbers give this watch a bold look. Available in 46 and 38mm sizes this is one of the first watches that won’t takeover smaller wrists. Adding in a stainless steel case, with a transparent case back and a sapphire crystal face this watch beautifully rounds out the last of our under $1,000 list. Christmas, Birthdays and that next promotion. All great reasons to increase the value on your wrist. You can get some really solid watches in this price range that don’t require a payday loan to buy. There are a lot of watches that fall in this category so the price point must fit a need for the enthusiast and the collector. $1,050 from Amazon. Another simple face with applied indexes and numerals and clean dials this watch has the makings of a wonderful addition to your daily outfit. 41.5mm stainless steel case with a sapphire crystal glassbox and an engraved case back means there won’t be any scratches hindering visibility. $1,072 from Amazon. Black stainless steel case, 42mm and sapphire crystal front and for the transparent case back. Simple clean dials that are designed to stand out and the black stainless steel band give the time piece a very well crafted look. $1,290. 41mm stainless steel case, sapphire crystal face with anti-reflective coating both sides and a transparent case back featuring sapphire glass. This is the first watch in our list to be anti-magnetic. $1,595. The world’s first drift-angle calculator on your wrist. The stainless steel case at 44mm packs a lot of information into a watch face. 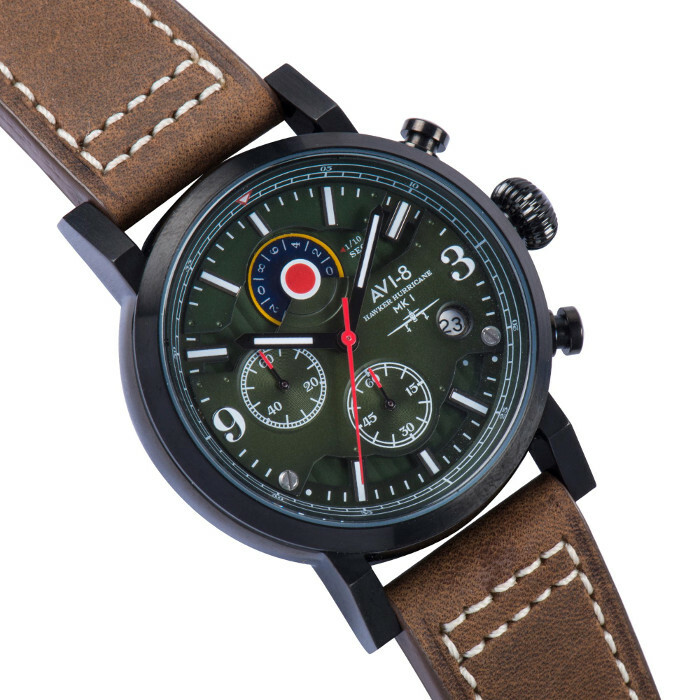 With a scratch-resistant sapphire crystal and a caliber cal h-21 movement this watch is sure to aid the pilot in every day life on the ground and in the air. $1,790. Valjoux calibre 7750 movement is what set’s this watch apart from it’s peers. Shown elegantly with a see-through back of K1 mineral crystal. Housed in a 44mm stainless steel case and a double-injection silicon strap holds the sapphire crystal with anti-reflection coating on both sides in place. The night visibility of the Super LumiNova on the dials and numerals makes this a fabulous addition to both the casual and dressy look. $1,800. The aviation inspired chronograph from Jeanrichard proudly shows a sandblasted titanium case with an anti-reflective sapphire crystal. With a self-winding, calibre 12 1/2 movement this time piece has smooth motion. Available in several different face colors you could match your watch to your wardrobe. $2014 from Amazon. This stunning time piece comes in a stainless steel case with scratch-resistant sapphire crystal and several layers of anti-reflective coatings on the underside. Running a calibre L704.2 self-winding mechanical movement and Super LumiNova on the dial and numerals and an inner circles of 24 hour time reminders this watch a reliable companion for any occasion. The alligator strap doesn’t hurt either. $2,195. A true Swiss masterpiece. Featuring a Swiss made automatic movement with a see through case back and anti-reflective, scratch-resistant sapphire crystal. The sleek black look adds to the seriousness of the watch. 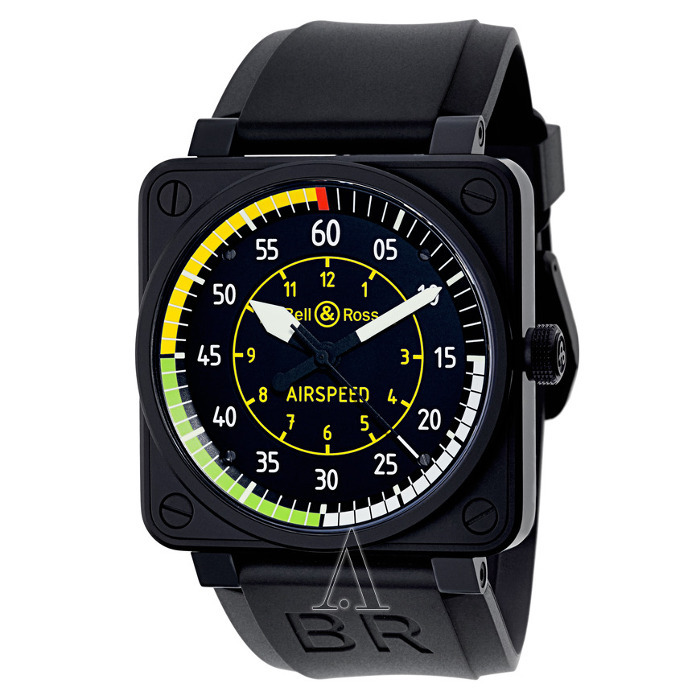 The bidirectional rotating bezel with slide rule makes for quick and easy calculations. A 45mm stainless steel case and leather strap make for a professional’s watch. $2,245 from Amazon. 44mm stainless steel case, Sapphire crystal face and transparent case back. This watch has an easy to read face and an automatic calibre. 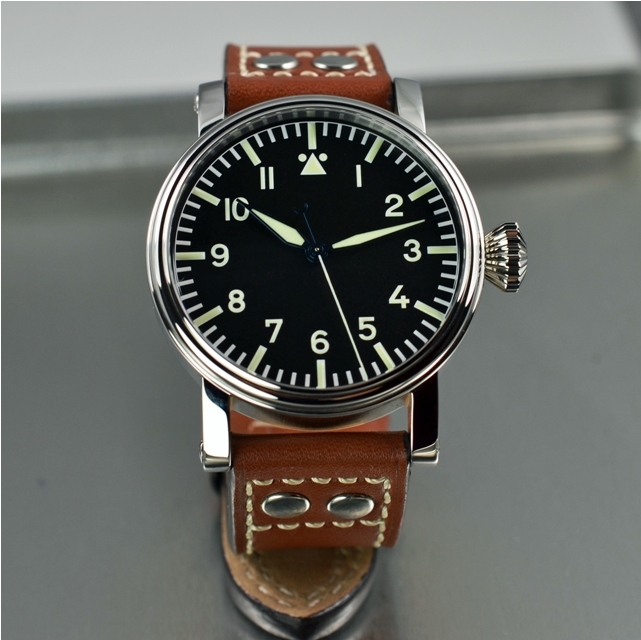 An elegant watch for any pilot. $2,390. Beautifully crafted, easy to read smooth ETA 2893-2 mechanical, self winding movement. 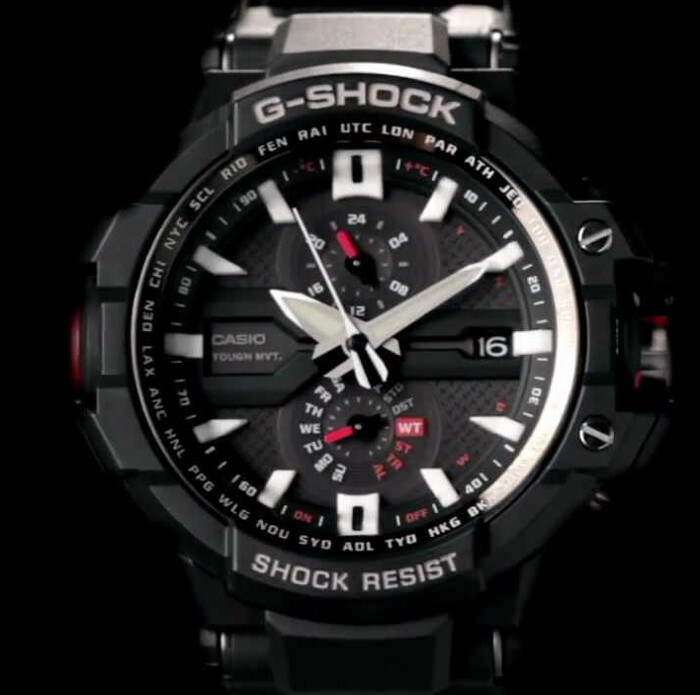 Shock resistant and Anti-magnetic this watch will not fail you. 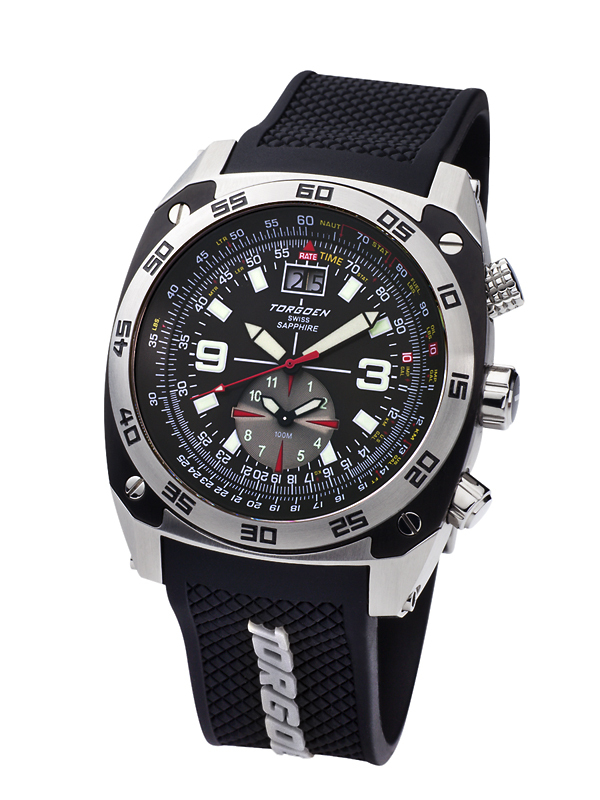 A 43mm stainless steel case, anti-reflective sapphire crystal glass and low pressure resistant. 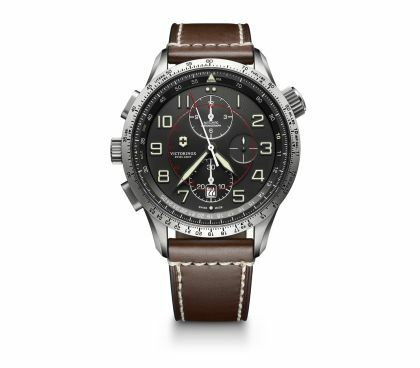 I’m not really sure what this watch means by a pilot’s bezel since I can’t figure out what the purpose of the outer rim is for. Maybe someone can tell me in the comments. $3,300. 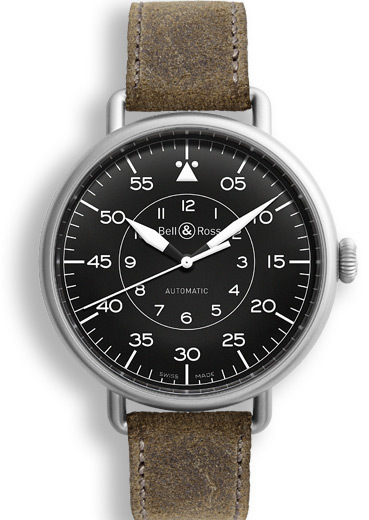 Bell & Ross pay tribute to early aviators and their wristwatches from the 1920s. Featuring anti-reflective sapphire crystal, dials coated in a photo-luminescent coating, 45mm stainless steel case and a beautiful leather strap this watch takes classic to a new age. $3,375 from Amazon. 44mm stainless steel case with domed sapphire crystal. The calibre 111 adds a date to the face and is a hand wound movement with a power reserve dial on the front of the watch. A wonderfully legible face with Arabic numerals and easy to see dials. 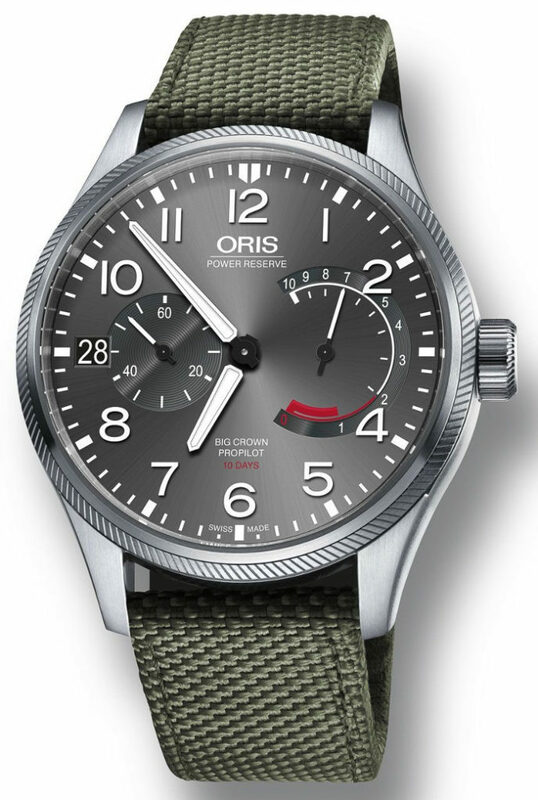 The Oris is a great competitor to some of the more expensive watches on our list. $3,950. 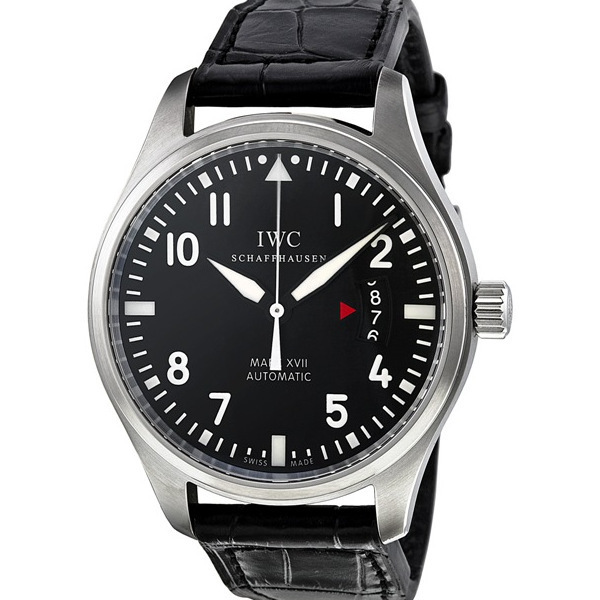 This is IWC’s entry level pilot’s watch, although I think the price tag is a little high for entry level pilots. 40mm stainless steel case is a little smaller than some of the other’s. Boasting dual sided anti-reflective convex sapphire crystal and secured against a significant drop in air pressure this watch is incredibly easy to read. $3,995. 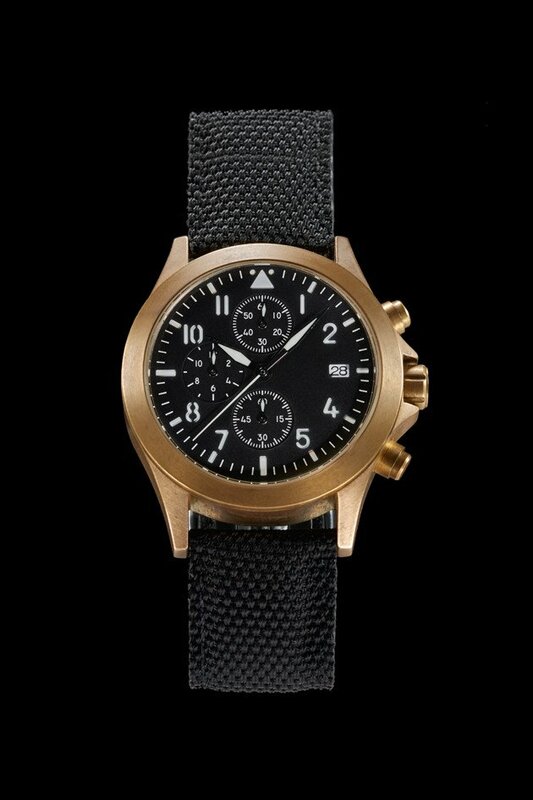 Another watch inspired by classic aviators and pilots from the 1940s. 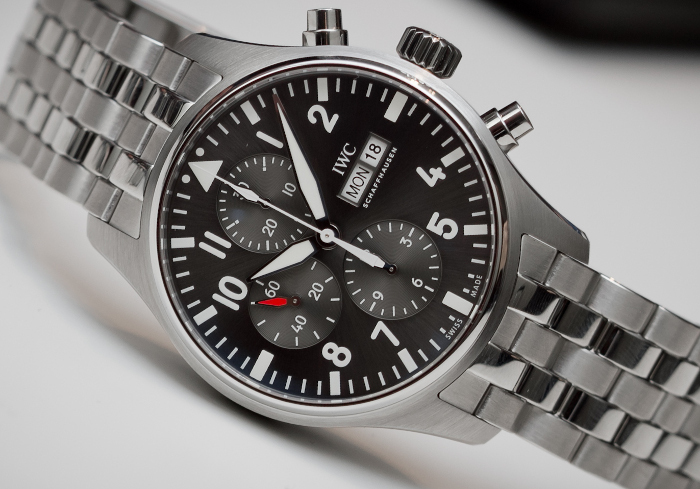 Easy to read played a significant role in the design of the 43mm stainless steel watch. 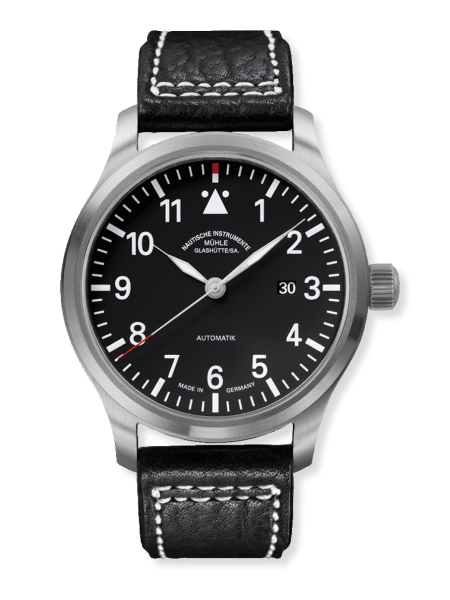 Featuring a modified BE-36AE Chronometer movement, leather strap and anti-reflective, scratch-resistant sapphire crystal. Simplicity is key in this watch, but don’t take that for lack of craftsmanship. $4,328 from Amazon. At 45mm this watch ranks well among the others on this list that size. The titanium case with bi-directional rotating bezel is bullet proof with it’s sapphire crystal anti-reflective coating. 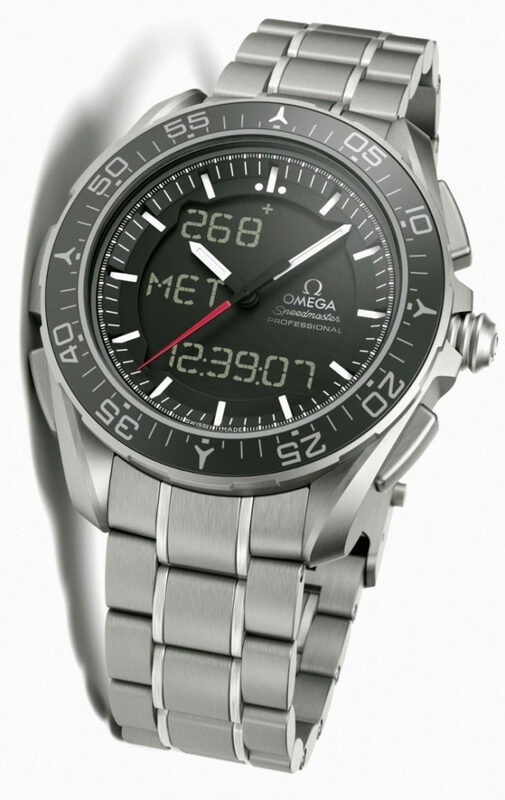 The OMEGA calibre 5619 promises a smooth movement. An alarm included makes this watch a little more functional than a simple timepiece. This watch was crafted with the astronaut in mind and it looks like it. $4,900. 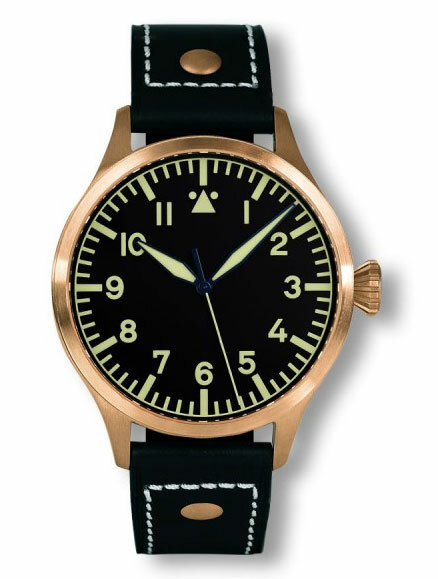 A very different look in a wrist watch as this series resembles some of the instruments pilots see in the cockpit. With 10 different variations of watch case you can have a very unique timepiece. 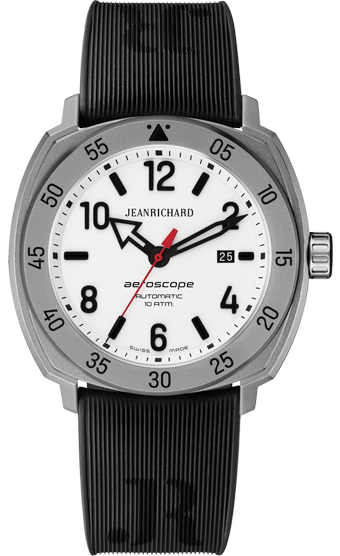 46mm steel case and anti-reflective sapphire glass with rubber or heavy duty synthetic fabric straps. The mechanical movement adds to the beauty of these watches. 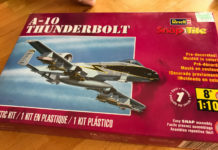 My favorite design is the airspeed. It sill has the look and feel I’m expecting in a watch. Although, the red radar would spark an interesting conversation. This rounds out the largest group of watches on our list. We now venture into a set of watches I can only dream of. I would say this is normally your retirement range but I’m not one to judge. For true collectors out there price is not what matters. Getting a name, smooth movement and scratch-resistant glass is worth every penny. $5,495. Featuring a modified calibre 13 BE-54AE automatic chronometer, date function and 24 hour GMT hand the ALT1-ZT has a lot going for it. The patented inner bi-directional roto-click bezel adds a nice touch to this watch. Stainless steel case, domed anti-reflective, scratch-resistant sapphire crystal and a calf-skin leather strap make this watch a stunning addition to your wrist. $5,795. With everything the ZT has the Bremont ALT1-WT adds the ability to show world time by rotating the crown at the 8 o’clock position. Both watches also have a Super LumiNova C1 luminous coating. $5,950. 43mm stainless steel case, convex sapphire crystal with anti-reflection on both sides. This watch is secured against a drop in pressure as well as protecting against magnetic fields with a Calibre 79320 mechanical chronograph movement. The day and date shown at the 3 o’clock position. $7,100. 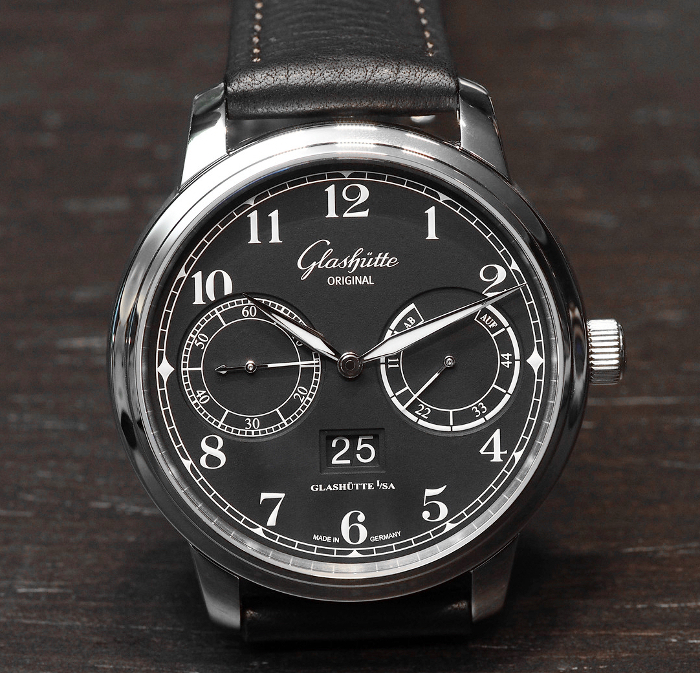 A large 48mm stainless steel case with the Elite 693 automatic movement. Showcasing dual time through an anti-reflective domed sapphire crystal. The Super LumiNova will help see this watch even in the dark. 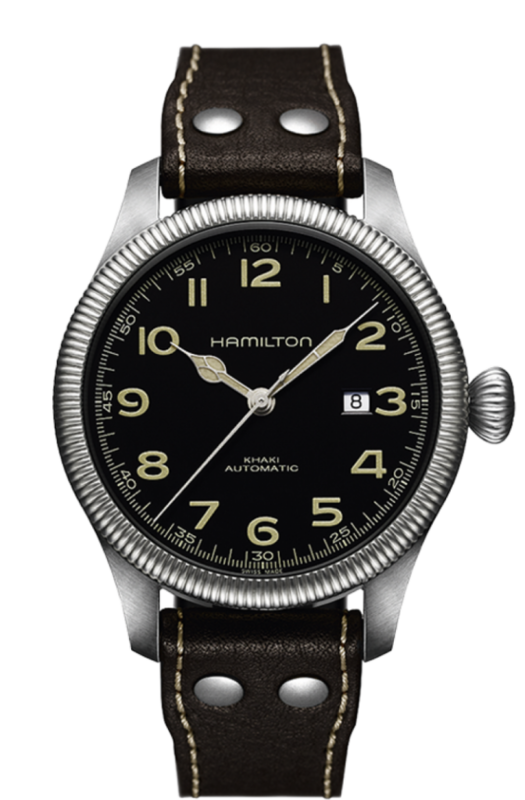 Bold numbers and easy to read hands make this a classic pilot’s watch. $7,475 from Amazon. The only Rolex that made the list. At 40mm it’s one of the smaller sized timepieces but it gives all the benefits of any other watch in this category. 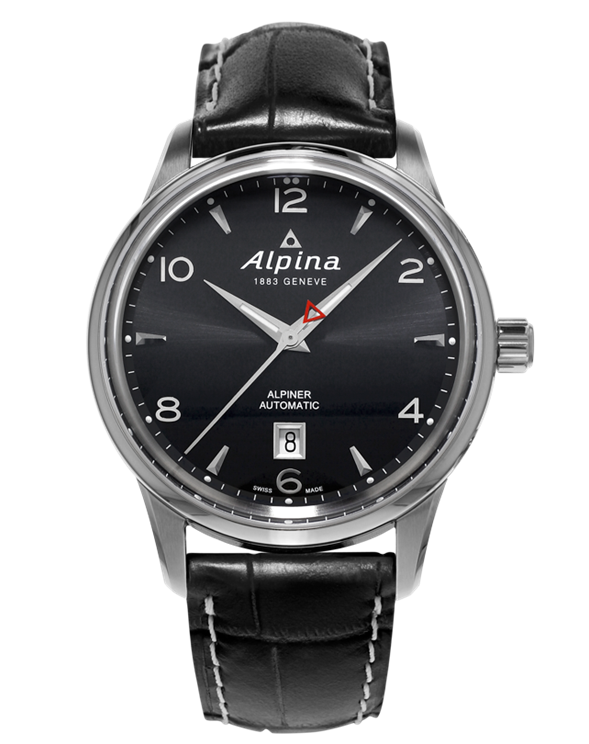 Stainless steel case, scratch resistant sapphire crystal, perpetual mechanical self-winding movement. 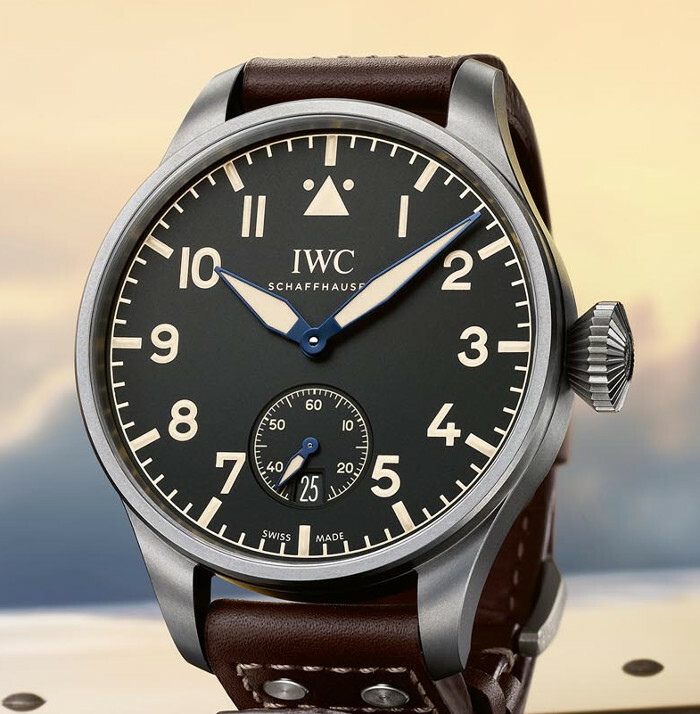 Made as a tribute to the pioneers of flight the face is easy to read with big numbers and crisp dials. $7,965. Branded the “favorite watch of pilots and dedicated aeronautical enthusiasts since 1952” the Navitimer is a stunning watch. The 43mm steel or 18K red gold case houses some impressive mechanics. 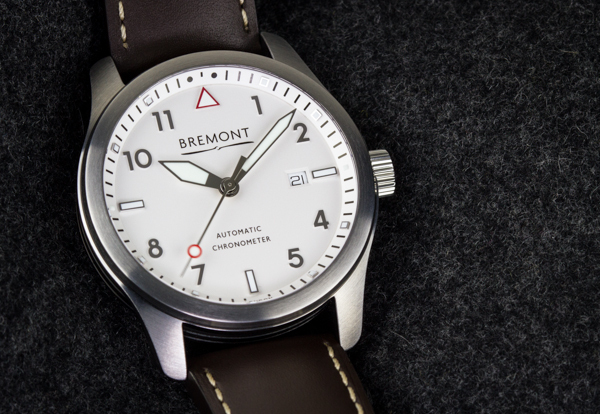 The bi-directional slide rule bezel is white which nicely contrasts the inner ring for the slide rule. The cambered sapphire crystal is glare proofed on both sides and it comes with either a leather or rubber strap. $8,030. 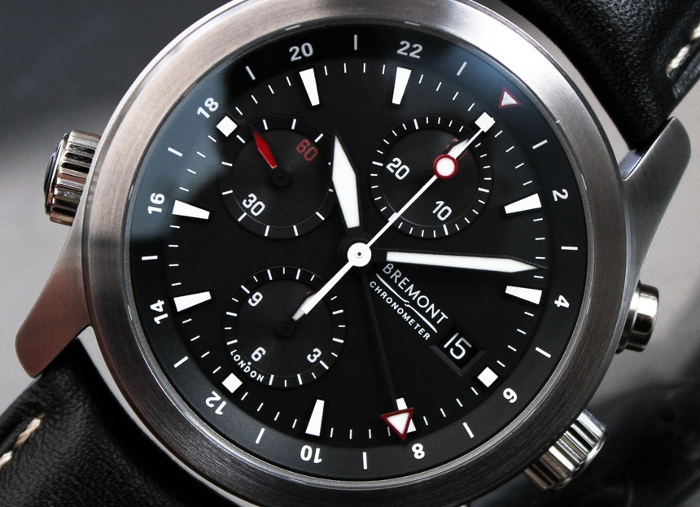 Created for aviation elite worldwide the chronomat 41 airborne has a look that will make almost anyone stop and stare. 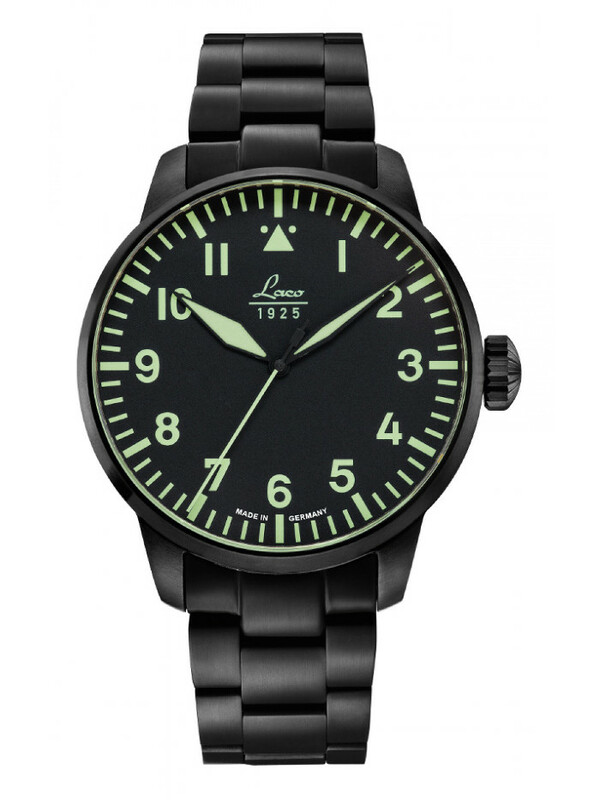 41mm steel case with the option of a military or pilot band. The cambered sapphire crystal is glare-proofed both sides protecting the self winding mechanical movement. 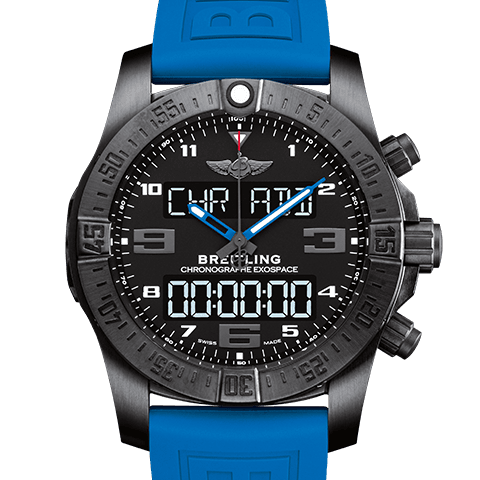 Featuring a unidirectional ratcheted bezel, date window and the classic Breitling logo this watch is a conversation starter for anyone. $8,685. 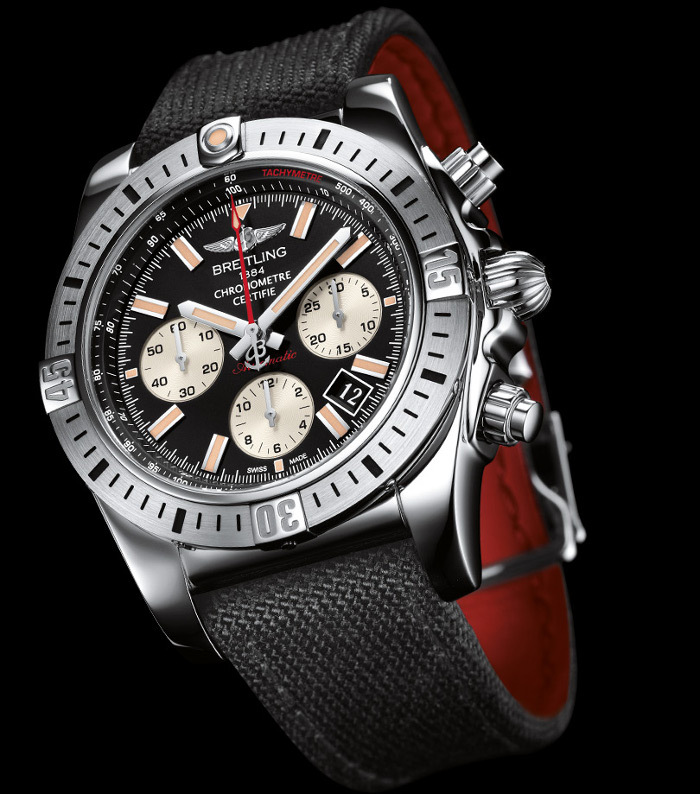 Breitling’s multi-function pilot’s watch. Titanium case with sapphire crystal glare-proofed on both sides. 46mm in diameter. Boasting the SuperQuartz movement and a thermocompensated quartz electronic the display is backlit for easy night time use. Also featuring a countdown timer, countdown/count up clock for laps or flight legs. UTC world time and 7 daily alarms as well as pairing possibilities with a smart phone make this a dream for any pilot. $8807 from Amazon. 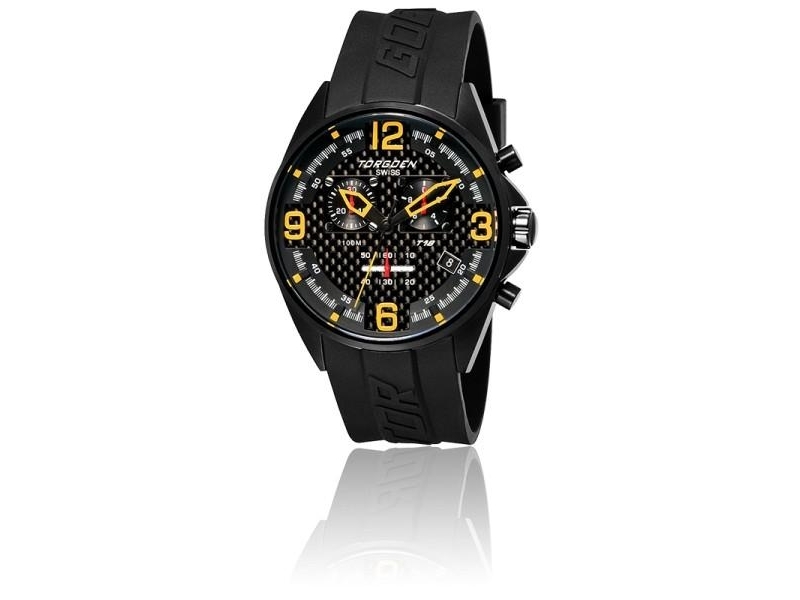 Scratch-resistant, anti-reflective sapphire crystal, black ceramic case and 44.25mm in diameter. 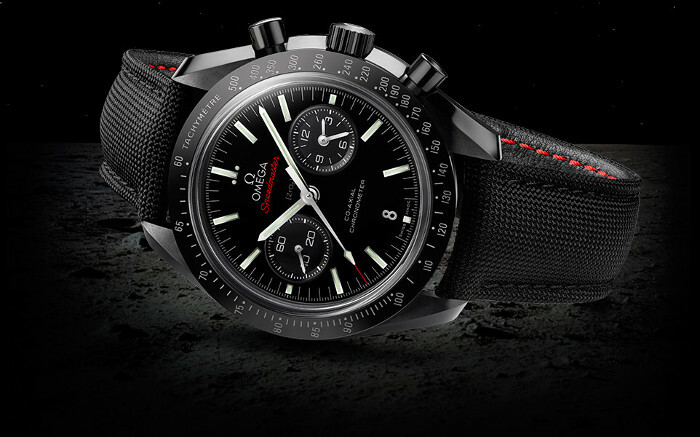 This is one slick watch that salutes the astronauts of Apollo 8 who were the first to lay eyes on the dark side of the moon. 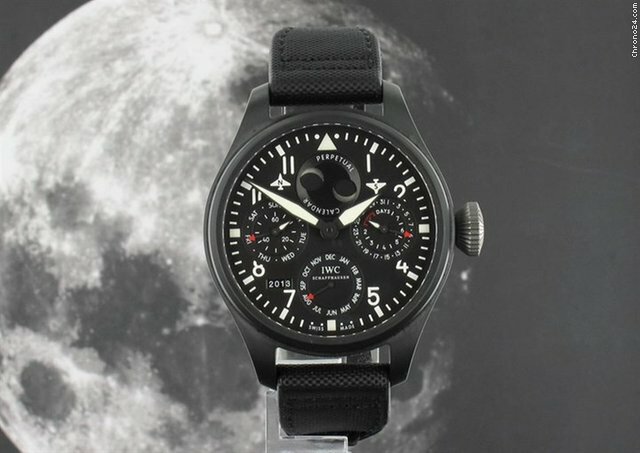 They have redefined the original “moonwatch” and kept the mysteriousness of space. $8,968. Stainless steel case and transparent case back show off the automatic calibre 100-14 self winding movement. The Super LumiNova luminous surface makes the new Observer easy to read. 44mm in diameter with a calfskin strap makes this watch a wonderful compliment to your daily attire. You’ve got money to burn and you’re not afraid to show it. Heck, you may have even taken out a mortgage on your watch. I’ve paid less for cars in my lifetime but a watch that is made with the finest materials and the best craftsmanship deserves a price tag like these. If you’ve got it, you should flaunt it. $12,900. 46mm in diameter in a stainless steel case that protects the movement against extreme magnetic fields. The Calibre 51111 pellaton automatic winding movement is a sight to be seen. With Convex sapphire crystal and anti-reflective coating on both sides the glass is secured against displacement by a drop in air pressure. $13,400. A hand-wound 59215 calibre mechanical movement that’s protected by a 48mm titanium case. View-able by the convex sapphire crystal with anti-reflective coating both sides. Also, a transparent case back with sapphire crystal. 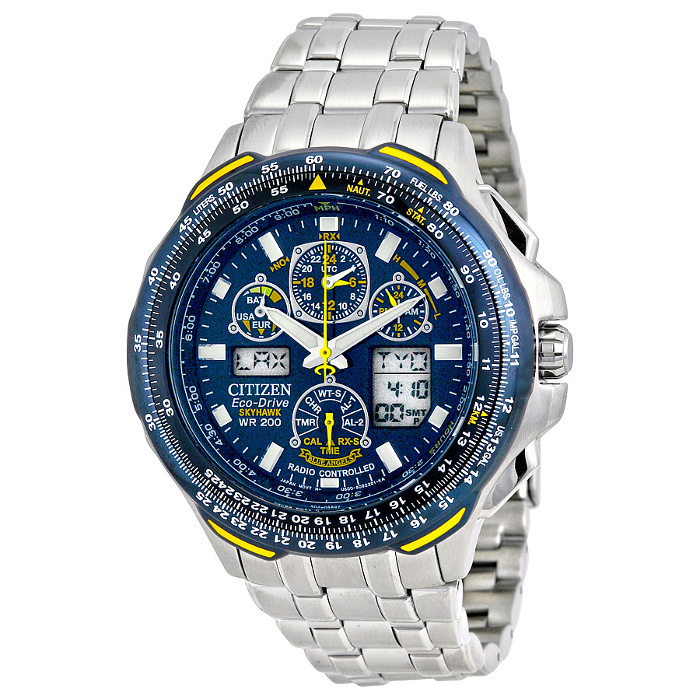 With protection against magnetic fields and sudden drops in air pressure this watch is sure to stun your friends both pilots and non pilots alike. $13,800. The most expensive watch on our list. 46mm in diameter featuring a patented pawl-winding system for a 51111 calibre pellaton automatic winding mechanical movement. Protected by a ceramic case, anti-reflective sapphire crystal and secured against sudden drops ins pressure this timepiece is almost worth it’s weight in gold, literally. $349. This E6B slide-rule watch was designed for women. Dual time zone and rotating bezel makes this a perfect design. The 40mm size will fit on a woman’s wrist and not be too bulky. The Super LumiNova coating will make the numbers easier to read. 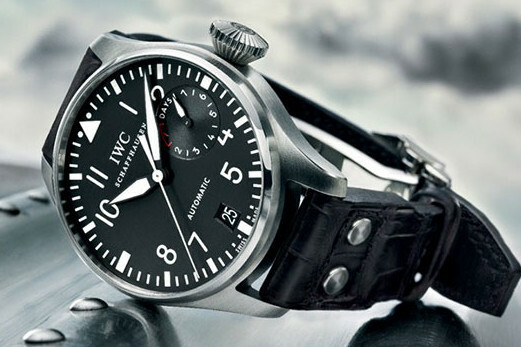 Rounding out this list are the few watches that may be more difficult for American’s to buy. The following prices are given in Euro’s and Pounds. € 620. 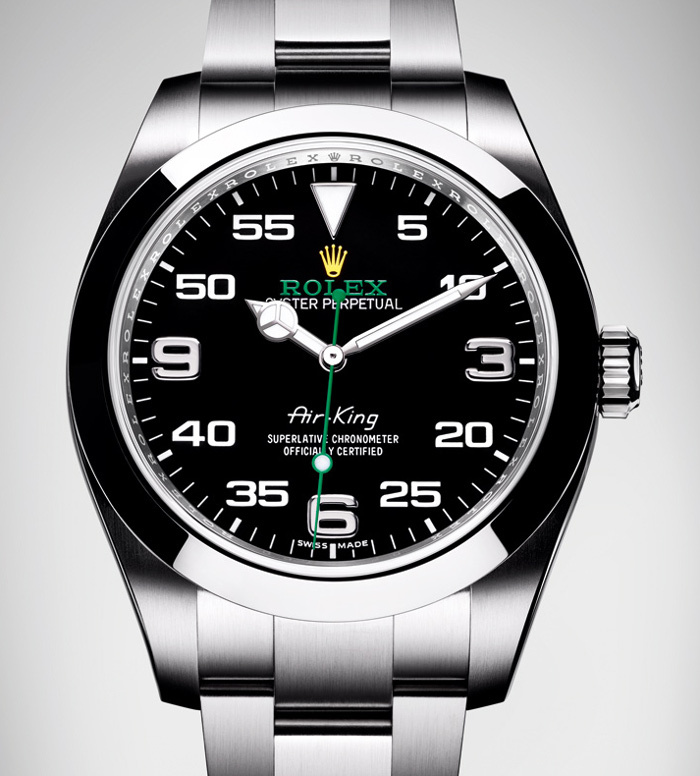 Stainless steel case, with Optional domed sapphire crystal, optional version for those of us that are left handed. With a Swiss made ETA 2824-2 automatic movement and a clean face with no date and no brand name this watch is a nice addition to any collection. € 620. 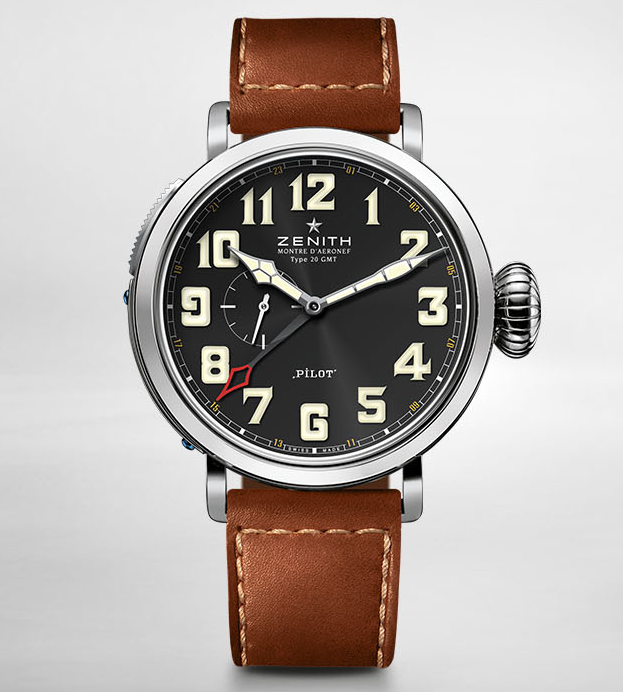 A true re-creation of the historic version of pilot’s watches. 42mm in diameter and a dial without brand or date the stainless steel case, optional domed sapphire crystal, Swiss made ETA 2824-2 automatic movement and optional version for left-handers is a perfect fit on anyone’s wrist. £ 1060. 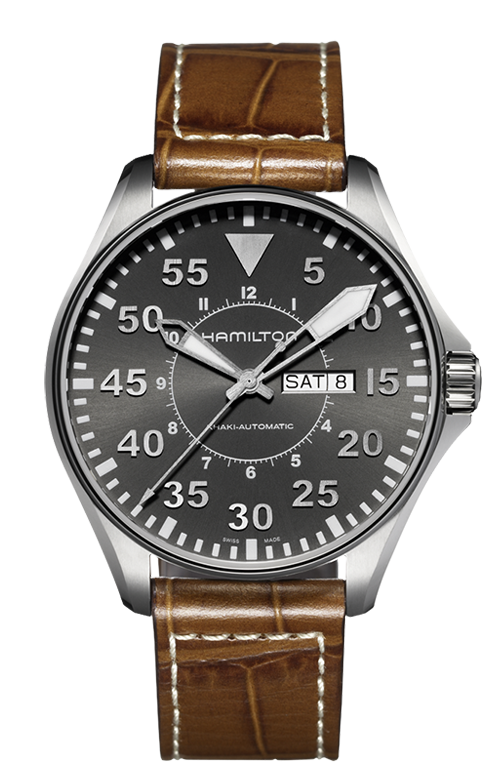 A 44m stainless steel case with automatic movement and a buffalo leather strap is a fine piece. Displaying the date at the 3 o’clock position and an otherwise clean and readable face this watch is perfect for keeping track of time and looking good while doing it. € 1500. 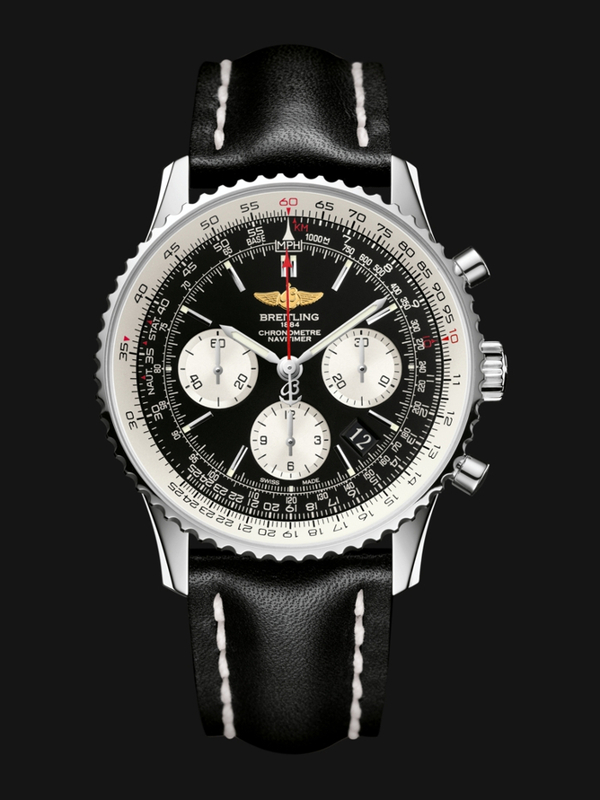 Their website states that “US Navy pilots wear this watch” which is hard to imagine if I can’t find a price in dollars, but I’m not one to judge. 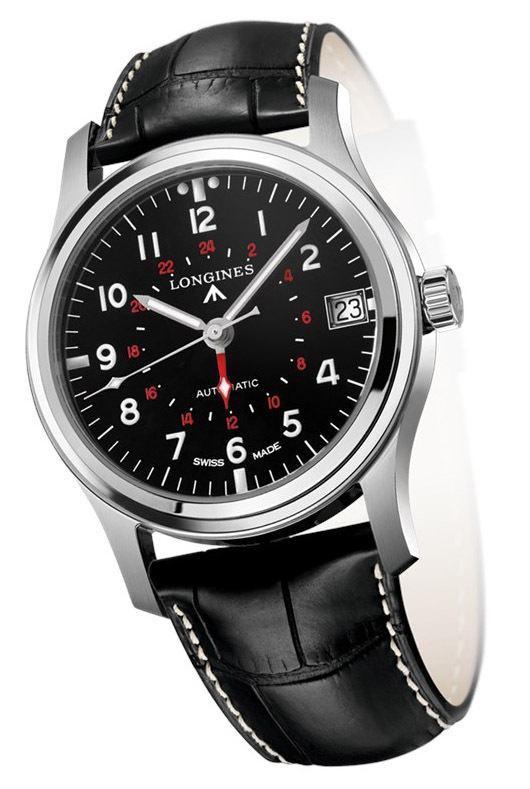 42mm in diameter, a stainless steel case, domed anti-reflective sapphire crystal and low pressure resistant. Using a Swiss made ETA 2842-2 movement it’s shock resistant and anti-magnetic. Watches come down to a few important things. The case, the method of keeping time, the ‘glass face’, and any additional bells and whistles. What combination and type of material for each of these categories is what’s going to fuel your decision to buy a watch. For the average person, a watch that tells time while looking good on your wrist is what they are looking for. For the enthusiast, we look for more nuances. The type of movement, the material of the watch face and the quality of the casing are just a few. For the collector, they are looking for the unique, the rare or the specific to add to their collection. To each their own and now you have a list of watches to go check out. For my money, I hang around the $500 range give or take a few hundred and can get almost all the bells and whistles without the crazy price tag. However, I have a birthday coming up and then there’s always Christmas. However, now that I have gone sapphire, I may never go to another watch that isn’t. And they said diamonds are a girls best friend. 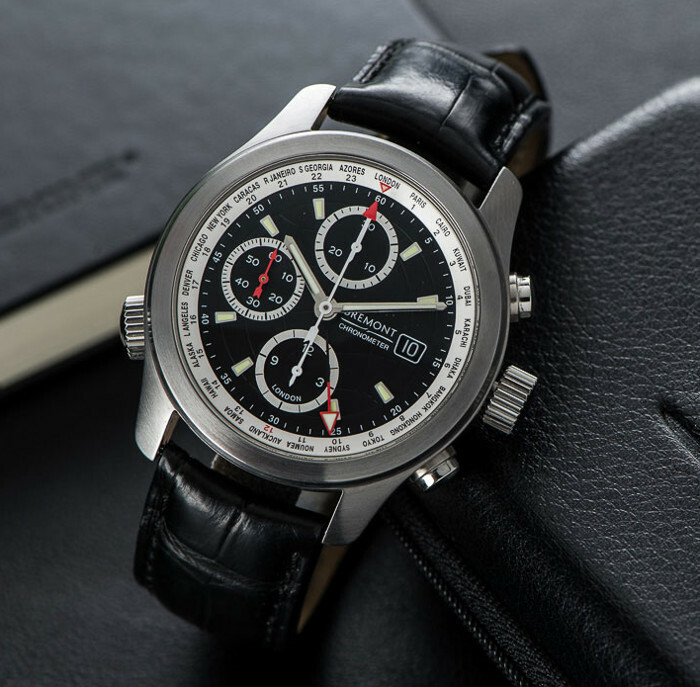 Have you bought any of the listed watches? Do you love it or is it sitting on your bedside table collecting dust? Let me know in the comments.